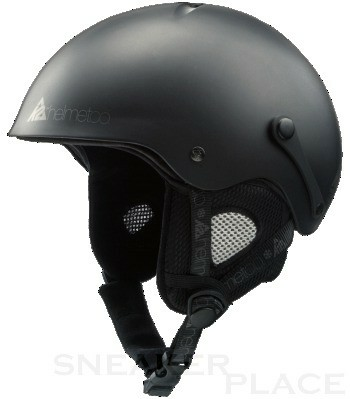 The K2 Shadow hard shell helmet for kids is for comfort, durability and stability. The easy-to-use K2dialed Fit System (adjusting for size adjustment) ensures secure and comfortable fit, while the practical sided eyeglass attachment provides additional comfort. The new Shadow is based on a revised hard-shell construction and scores with even less weight (480g) and a more detailed look. He owns the test certificate to ASTM F2040 - EN1077. He also offers great value for money!